THIS WILL GO FAST!! 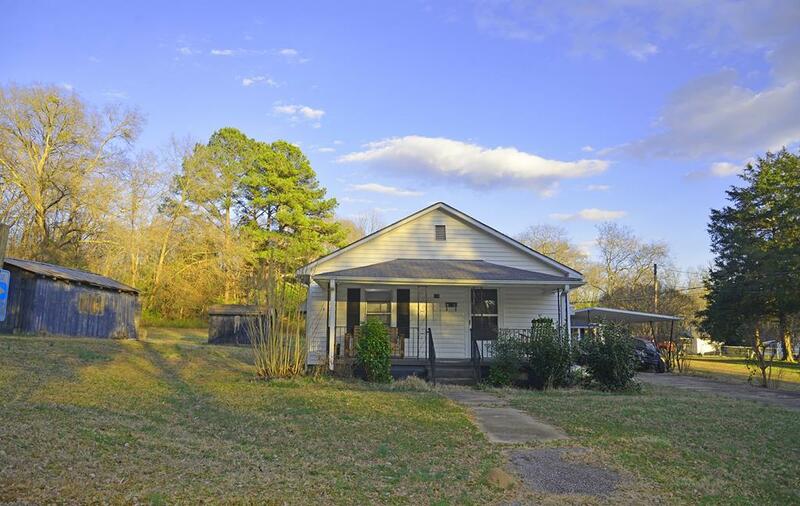 Adorable cottage tucked away on a quiet dead end street convenient to downtown. Knotty pine kitchen/dining area is huge and features built in cabinets, hardwood floors, and 1 acre +. Ultimate privacy with only one neighbor on one side. This house won't last! At only $39,000 this is steal for such excellent condition. House next door available for $69,000..MAKE AN OFFER FOR BOTH AND OWN THE WHOLE BLOCK!